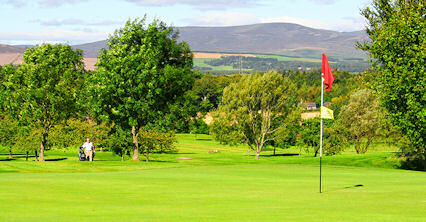 Brechin Golf Course nestles in the heart of Angus, amid splendid scenery. 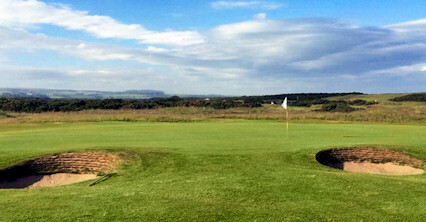 Indeed, from many parts of the course there are fantastic views of the Grampian Hills. 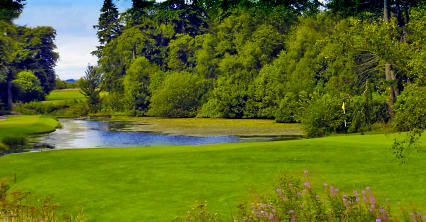 Founded in 1893 and designed by James Braid, this is an 18-hole parkland course, which is in excellent condition. 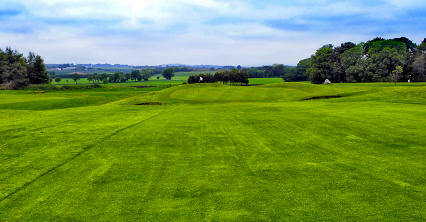 The course itself is scenic and relatively flat and has been newly extended. 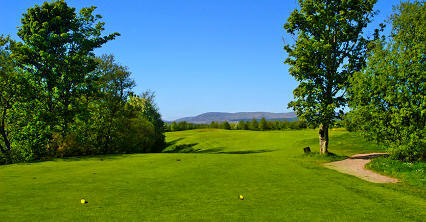 All in all, the entire course is an excellent test of golf. A high standard of catering is available all day in the pleasant surroundings of the clubhouse. Turn off Aberdeen-Perth dual carriageway at Brechin. 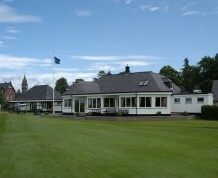 Course is at Trinity, one mile from Brechin.